Car Seat Headrest's Will Toldeo has come out against 13 Reasons Why's apparent glorification of suicide, according to a new report from Stereogum. Car Seat Headrest contributed their song “Oh! Starving” to the 13 Reasons Why soundtrack, but on Sunday, Toledo tweeted that he feels “obliged to tell you all that it's kind of fucked” in regards to the popular and polarizing Netflix show's handling of such sensitive subject matter. Read the tweets below. 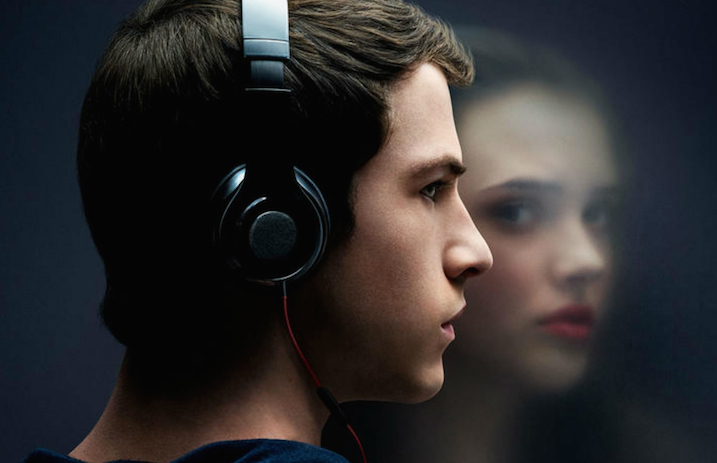 13 Reasons Why (based on the 2007 young adult novel by Jay Asher, Thirteen Reasons Why) tells the fictional tale of a “teenage girl's perplexing suicide” after a classmate “receives a series of tapes that unravel the mystery of her tragic choice,” as stated on the Netflix show page for the series.